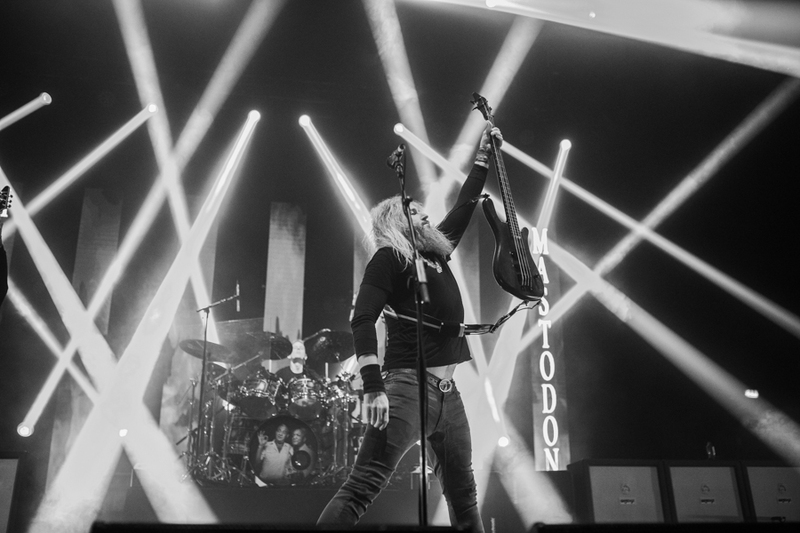 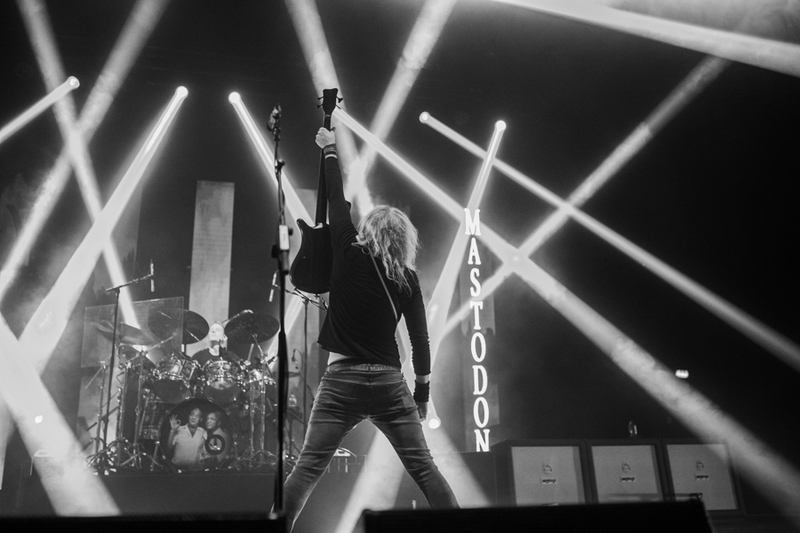 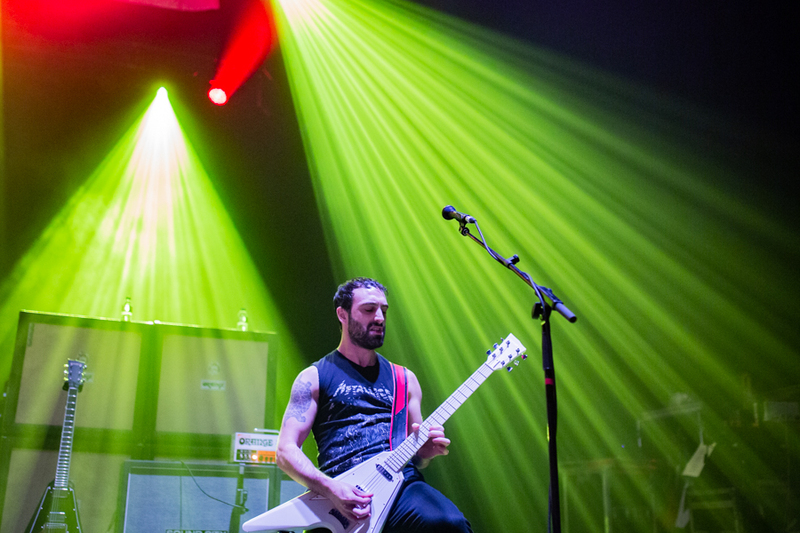 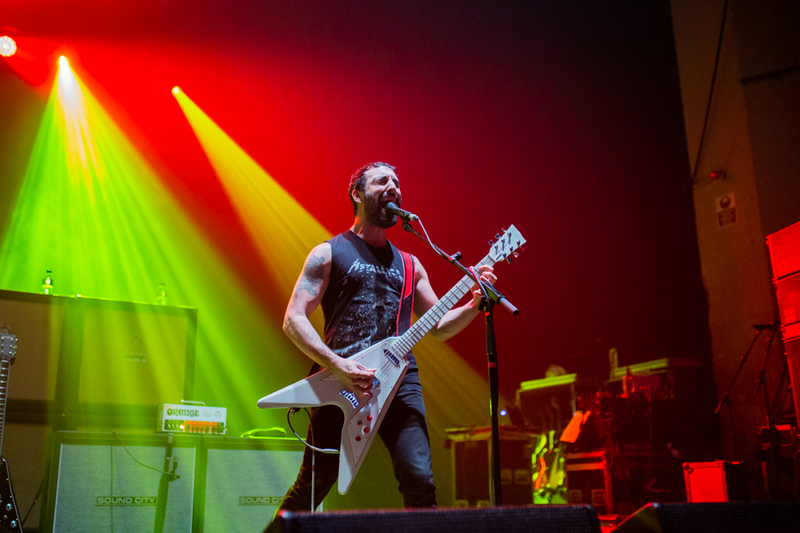 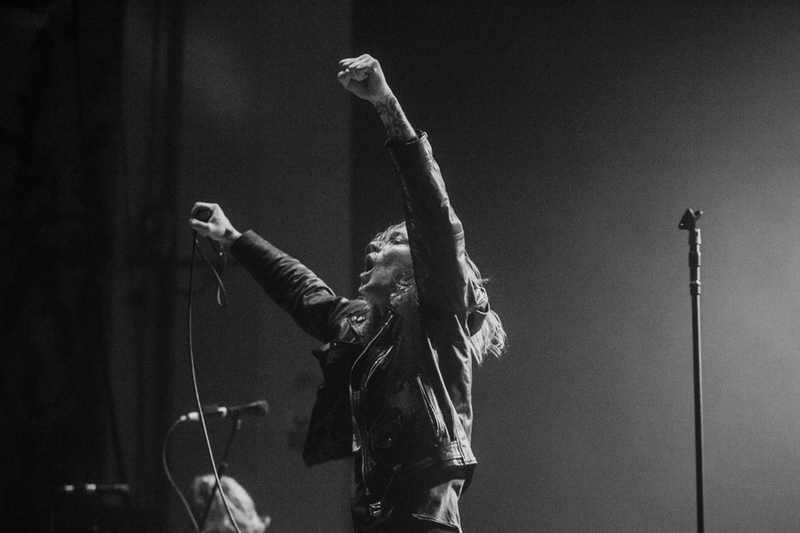 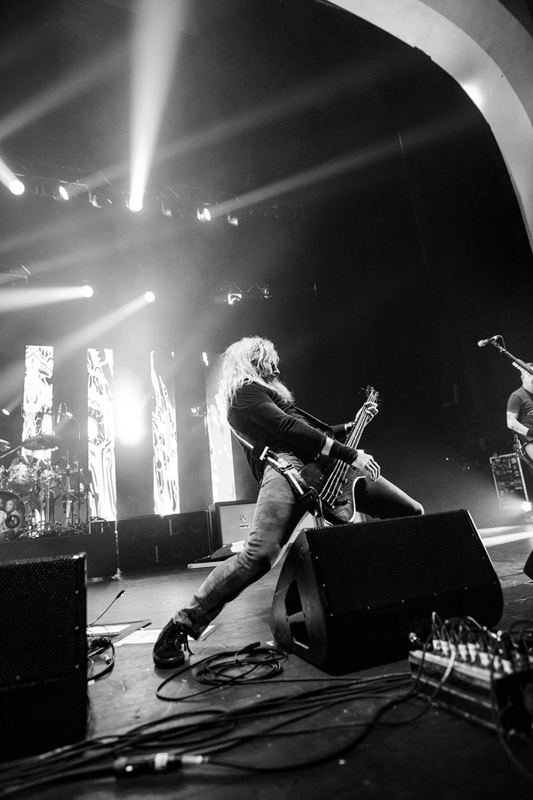 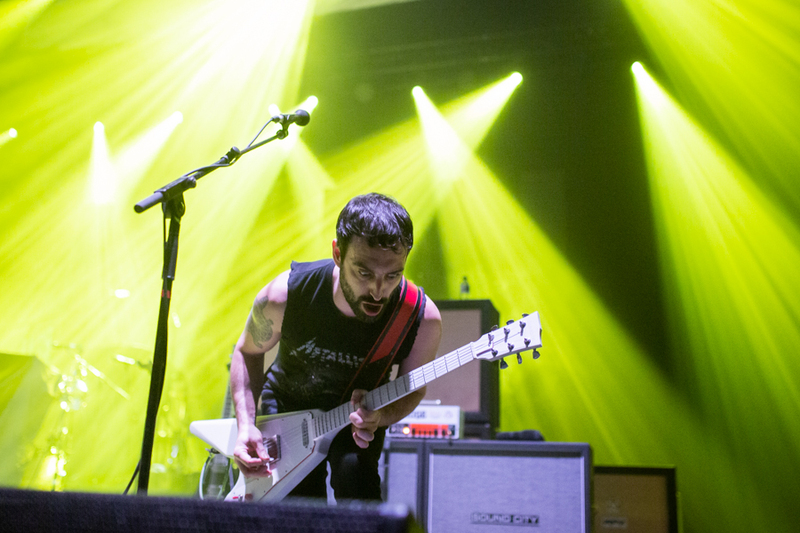 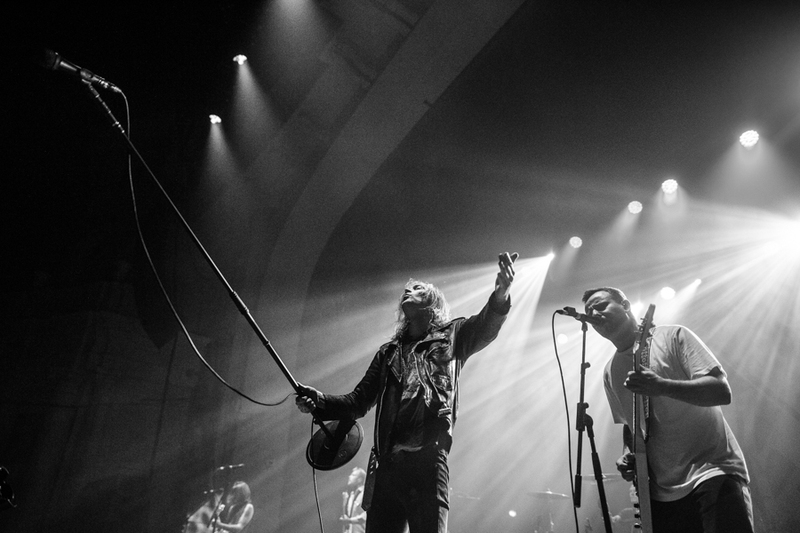 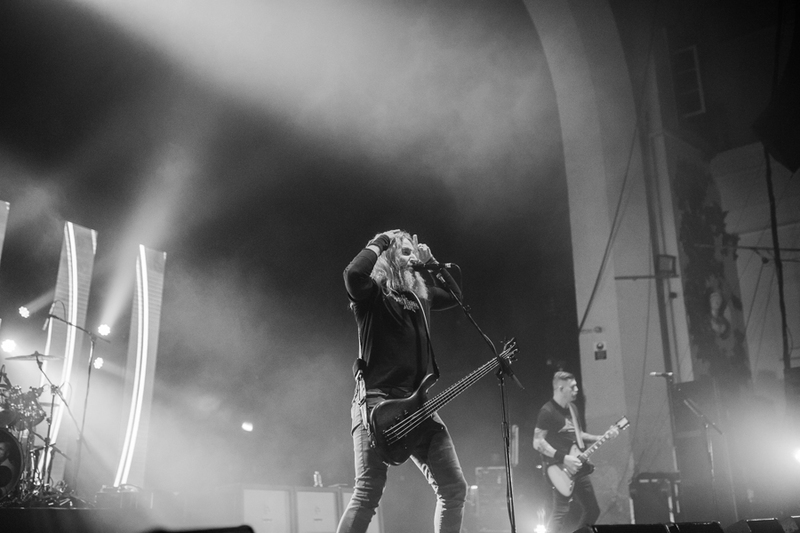 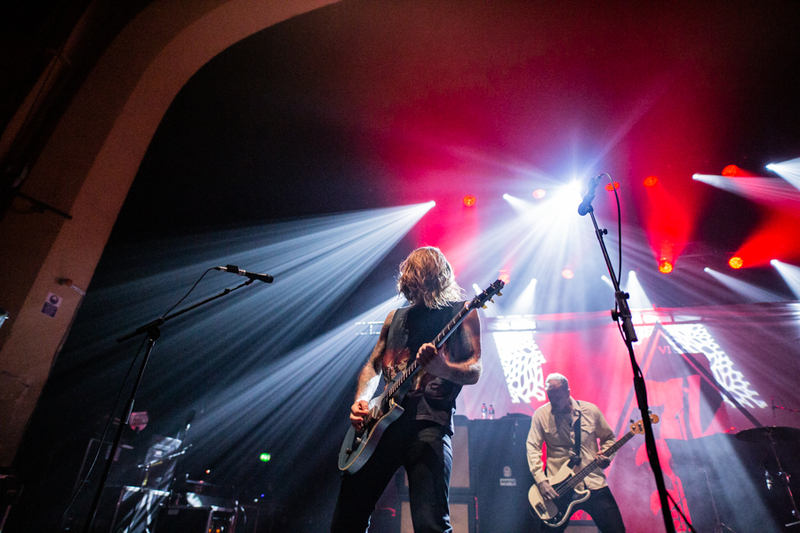 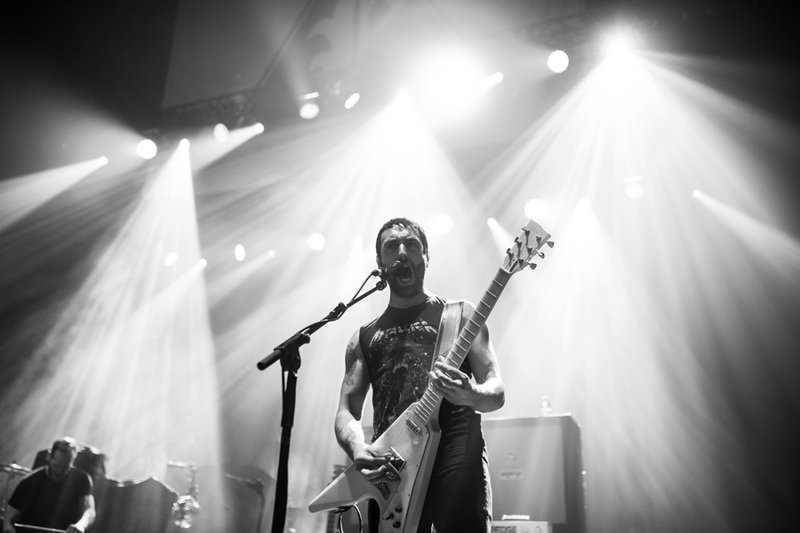 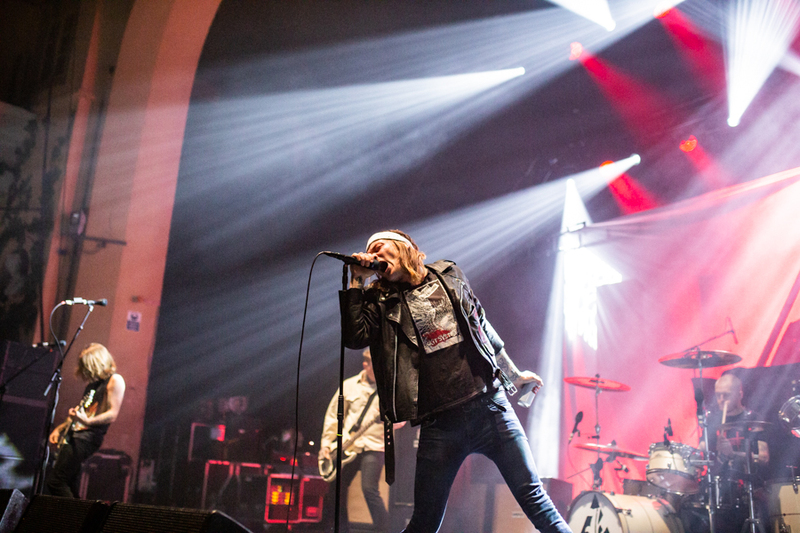 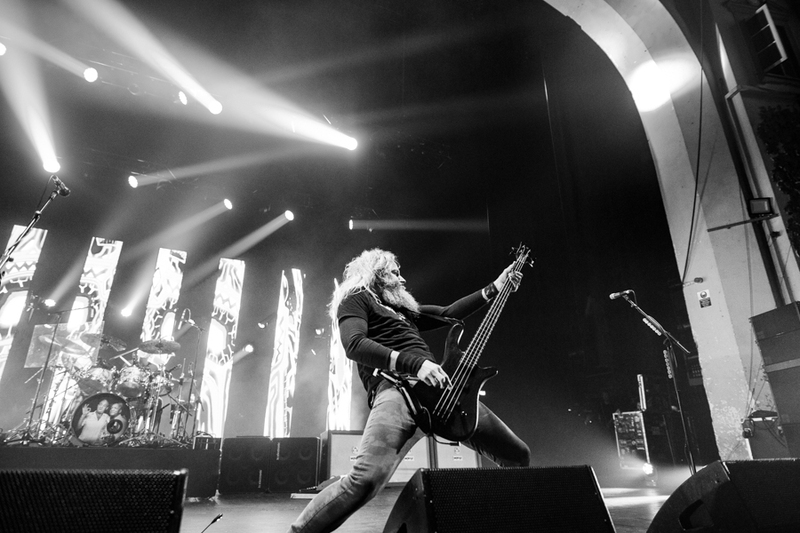 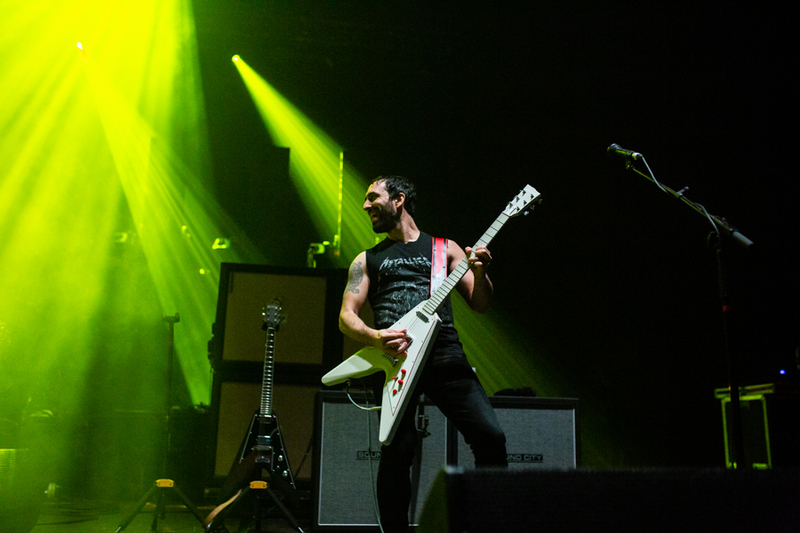 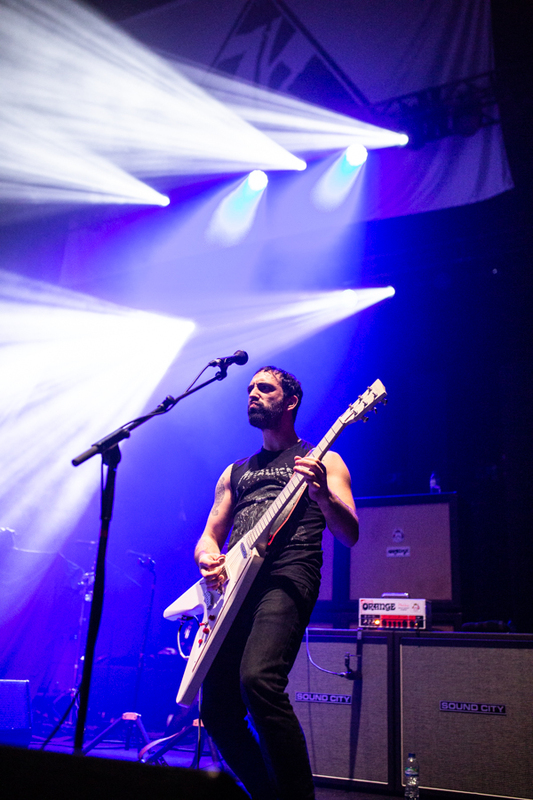 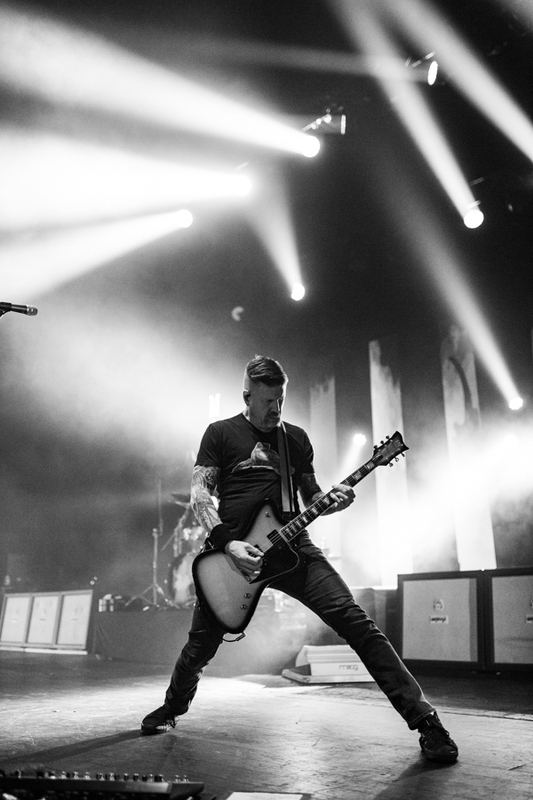 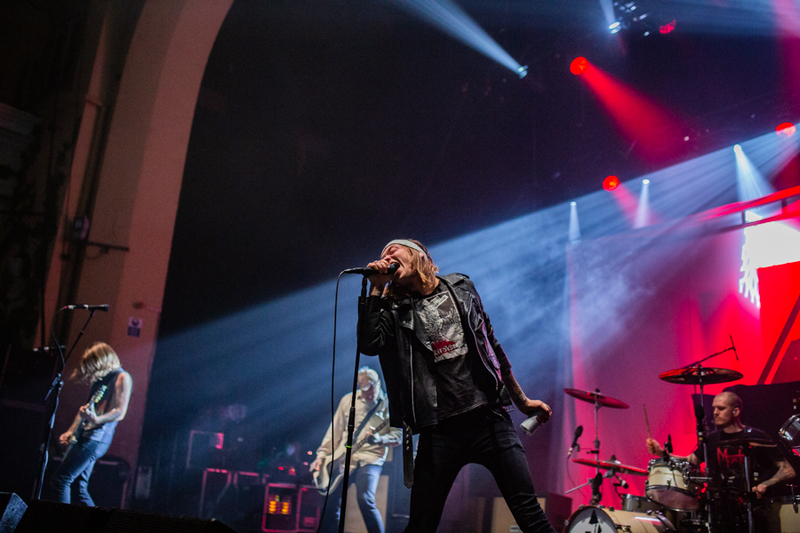 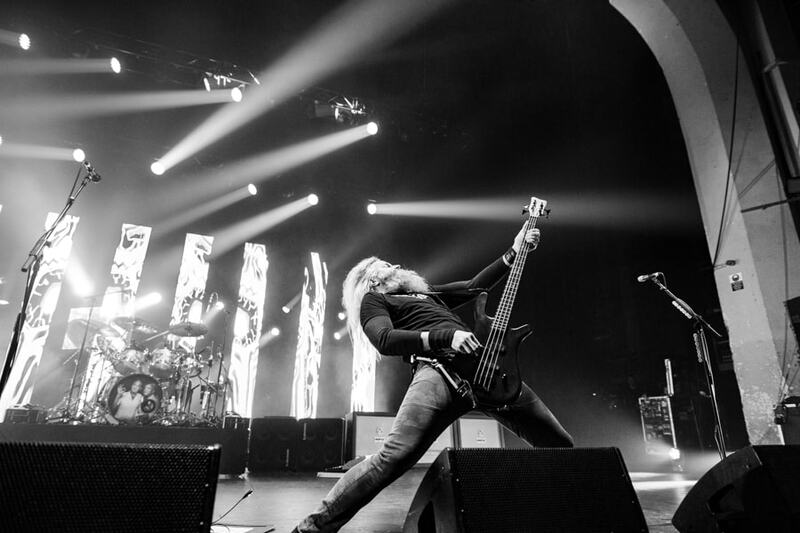 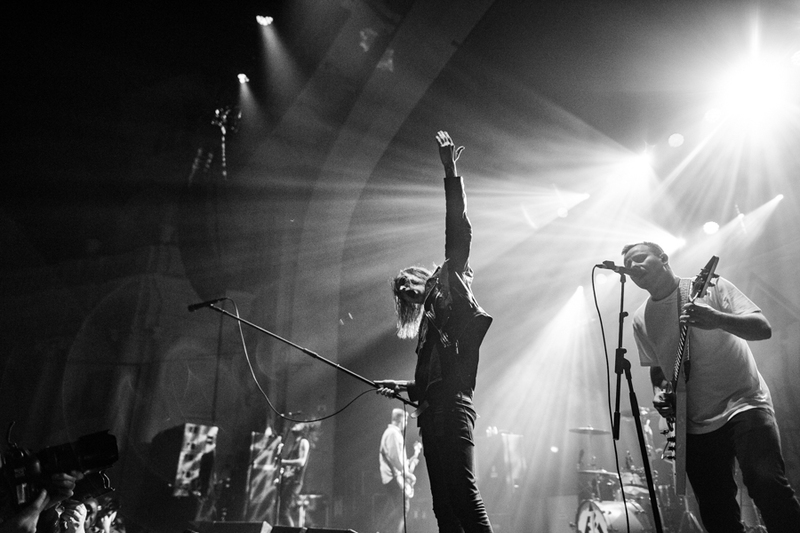 Atlanta metal-sluggers Mastodon closed out January with a sold out show at the O2 Brixton Academy, bringing power stances and muscular riffs to the end of the Victoria Line. 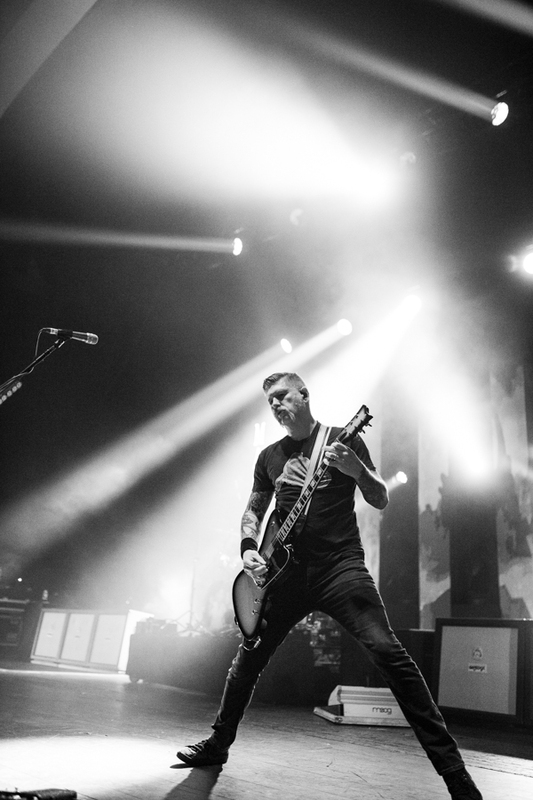 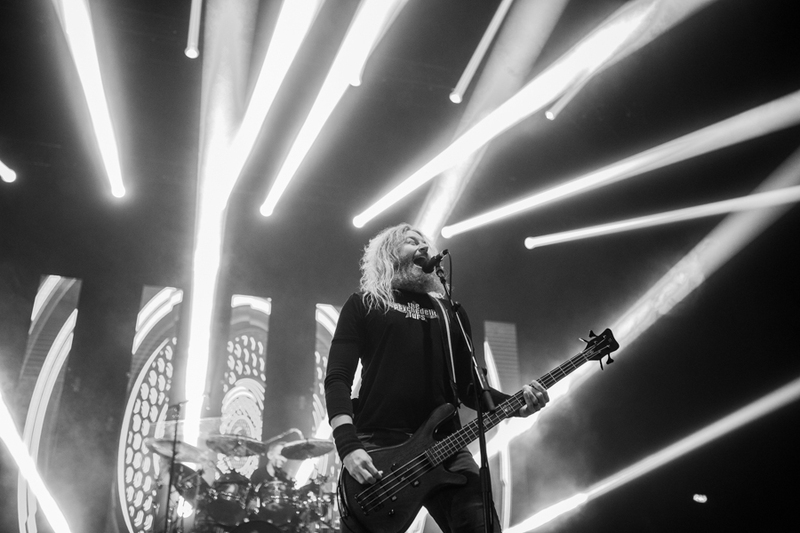 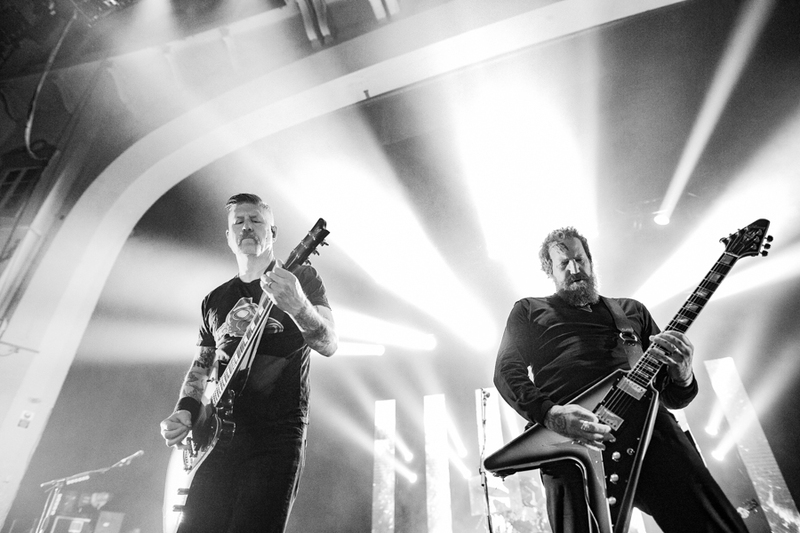 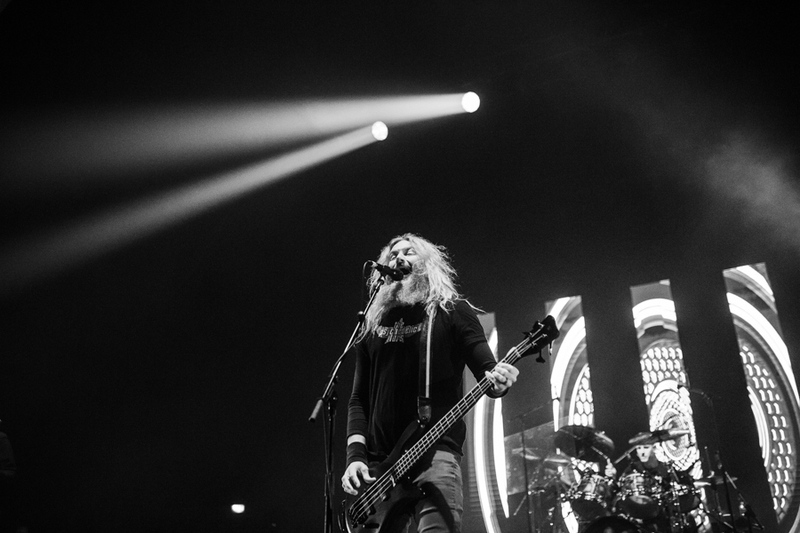 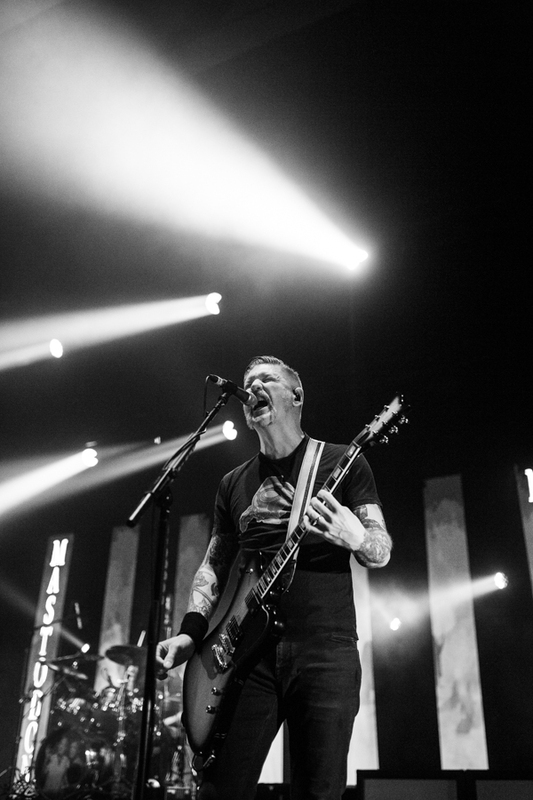 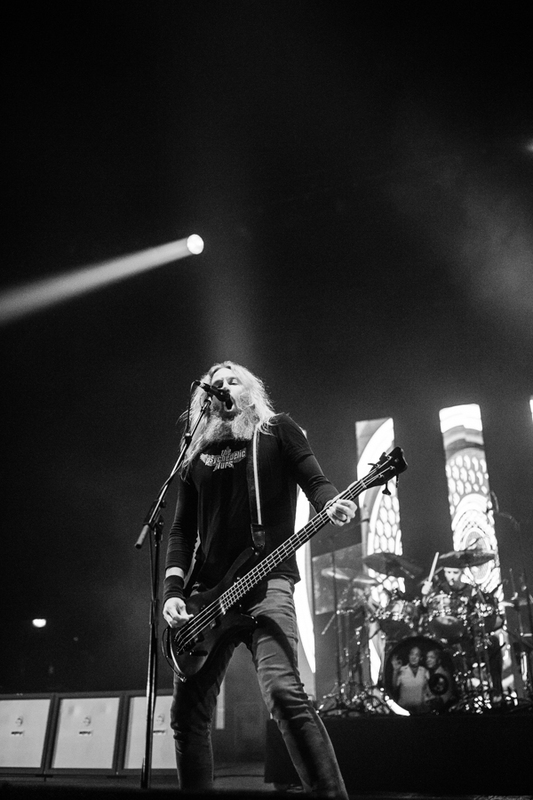 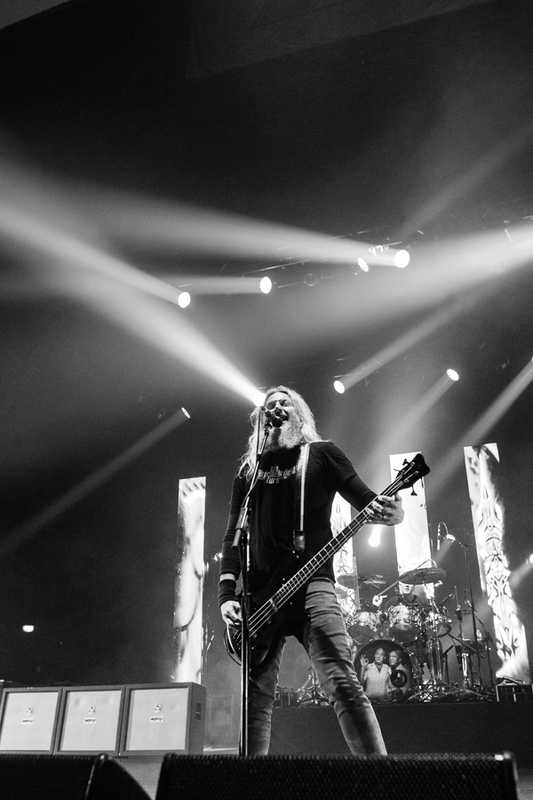 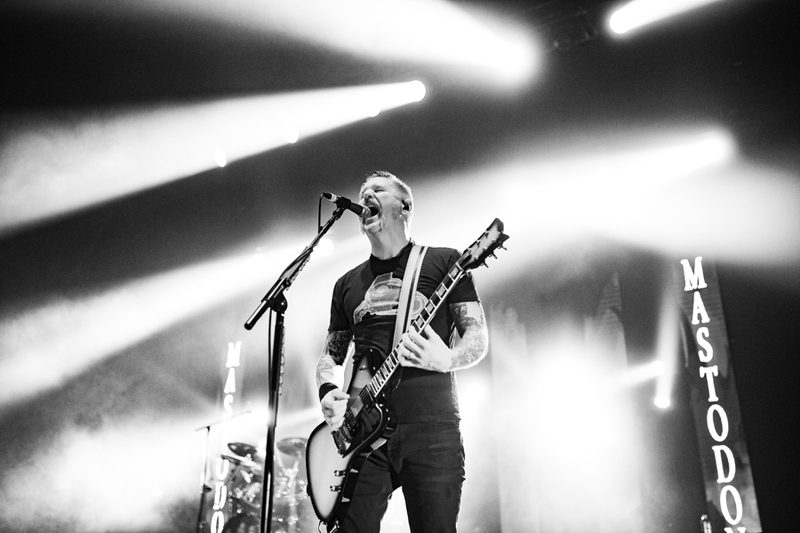 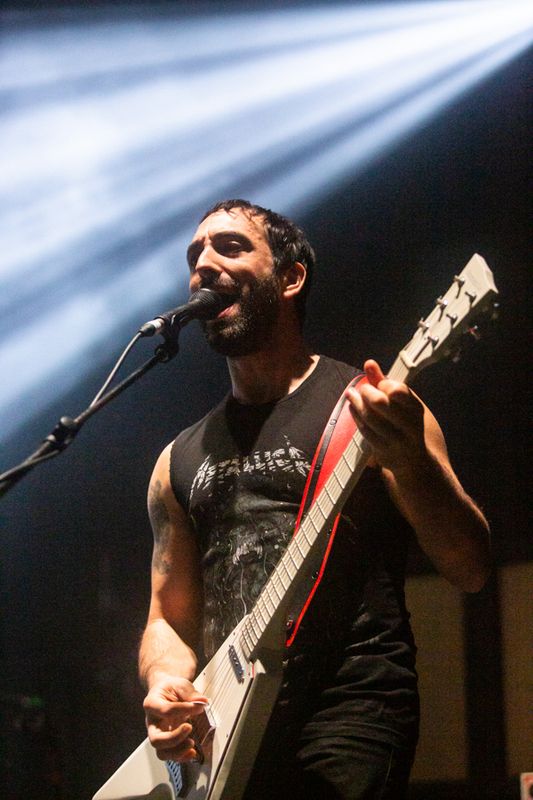 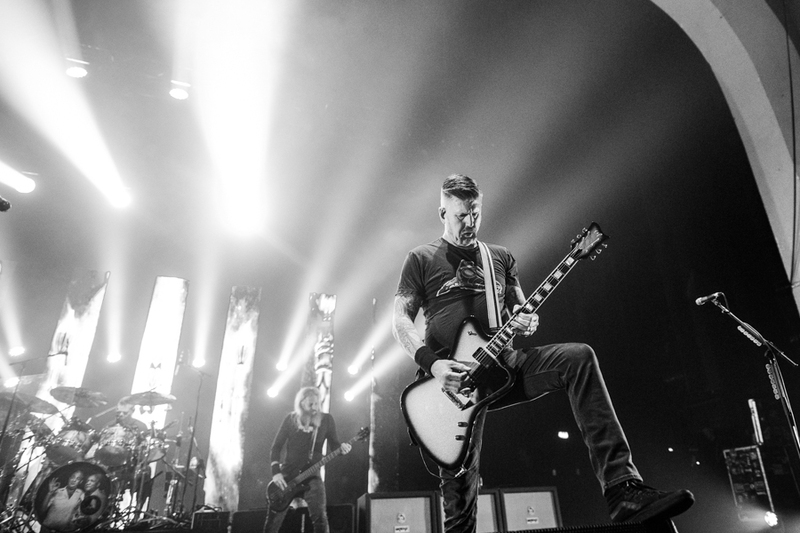 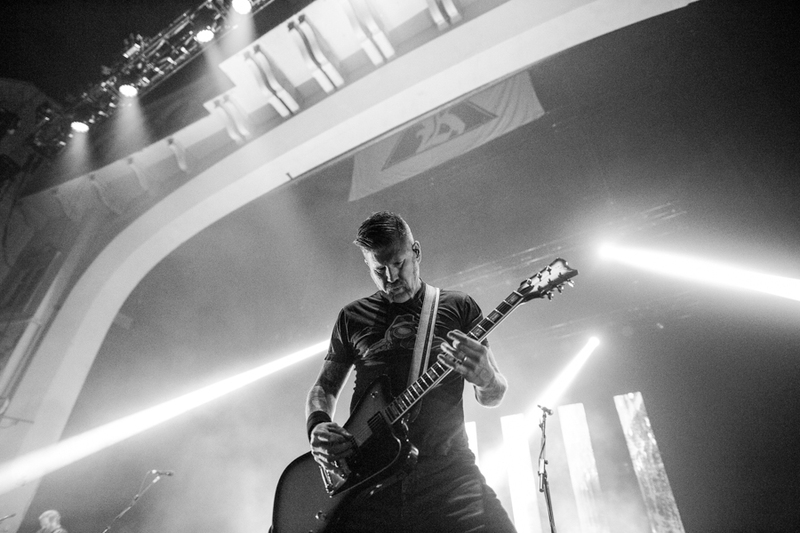 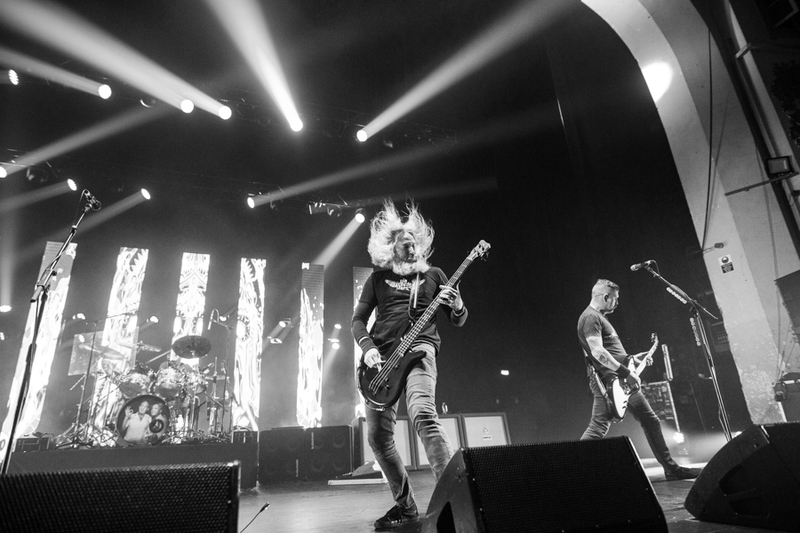 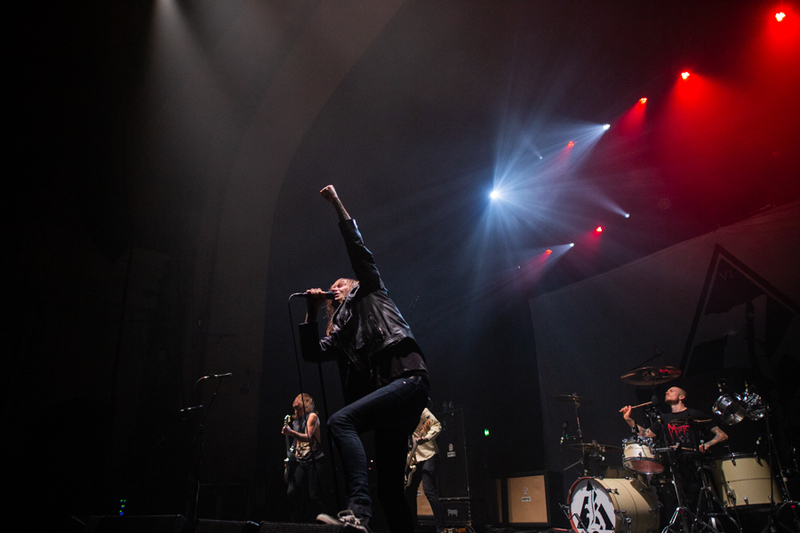 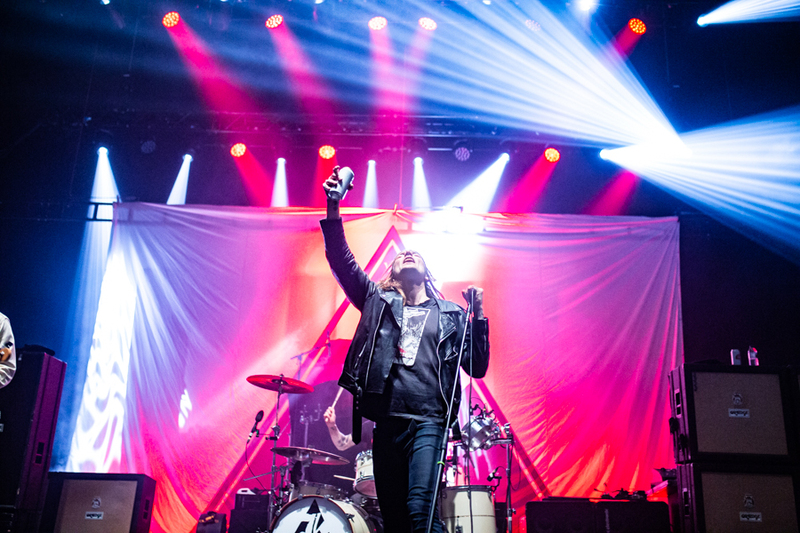 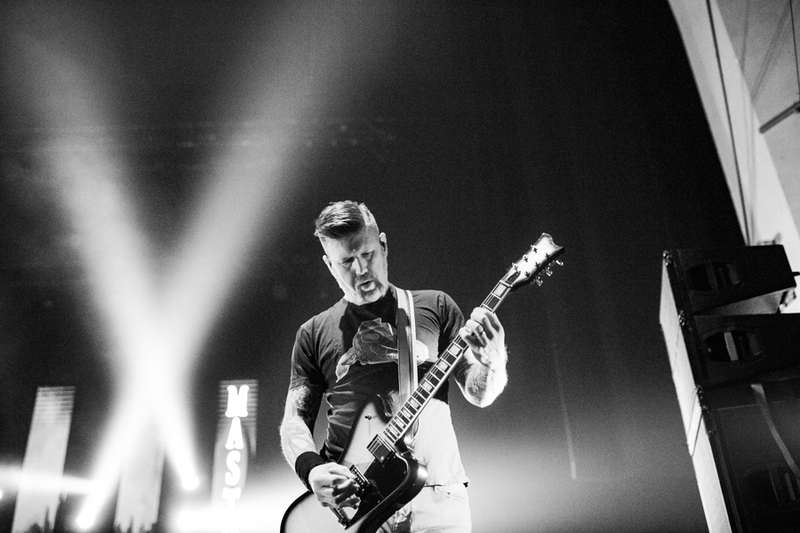 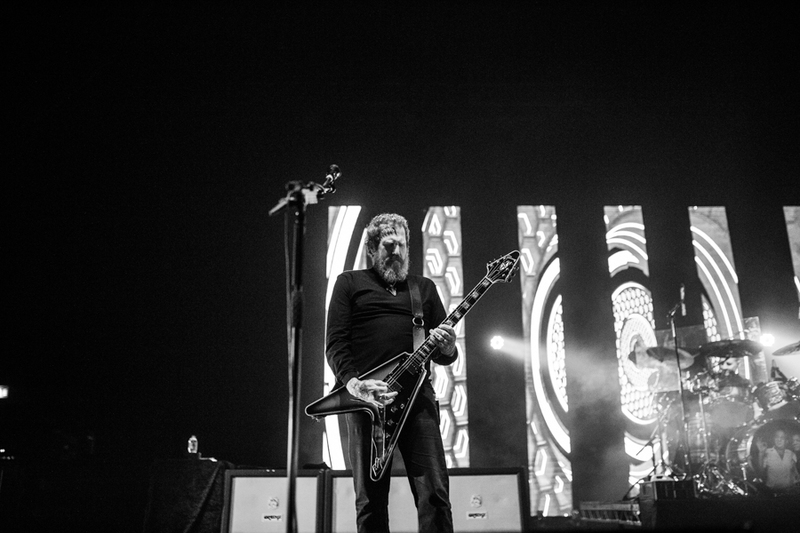 New jams from the band’s seventh album, Emperor of Sand, sounded massive in the Academy, which was the venue Mastodon selected to use for their first live DVD in 2012. 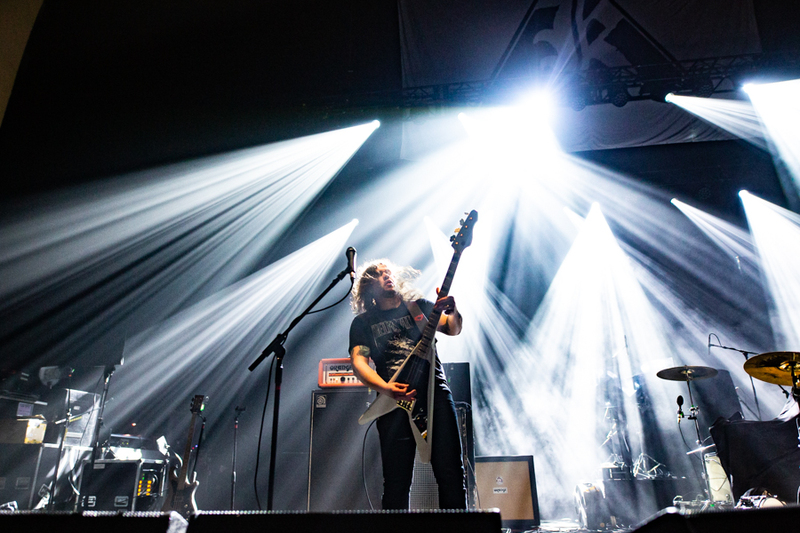 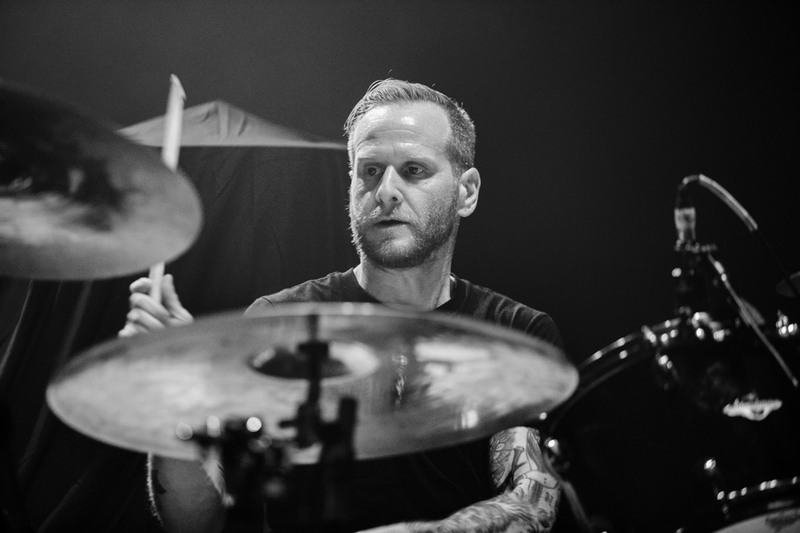 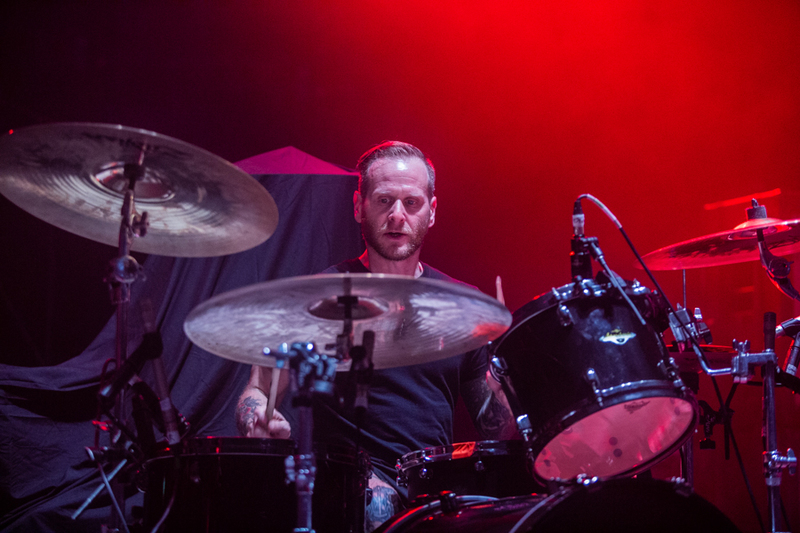 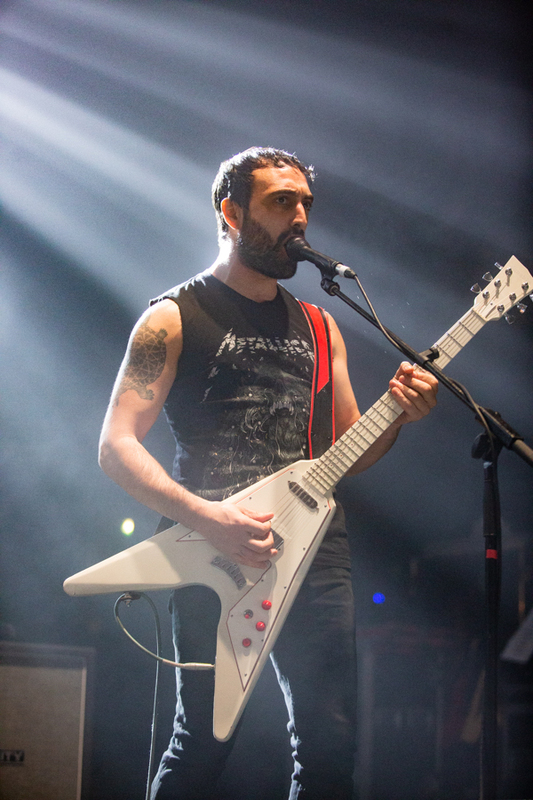 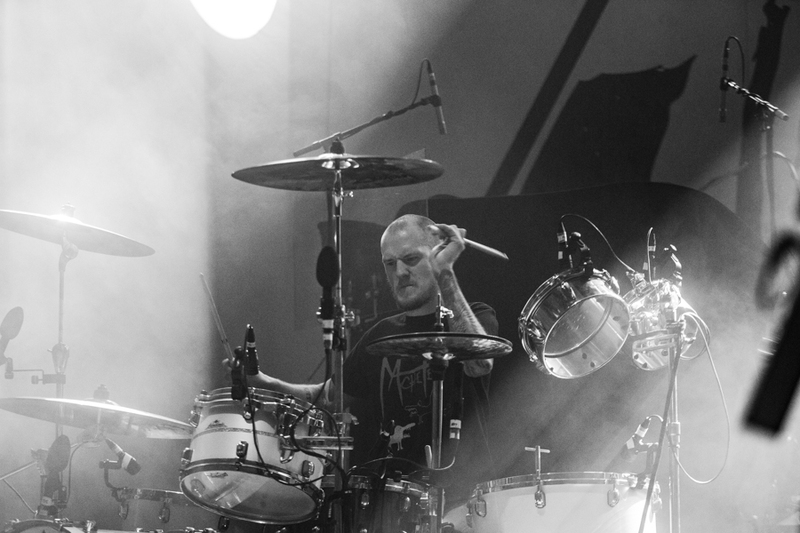 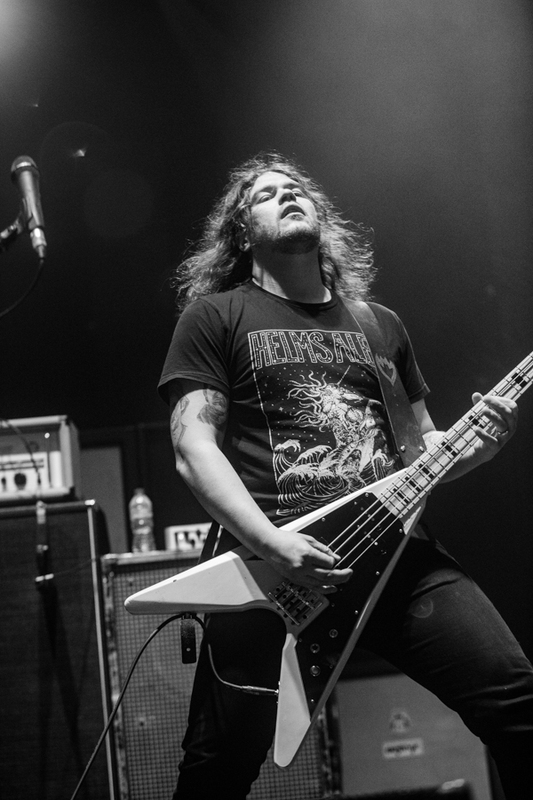 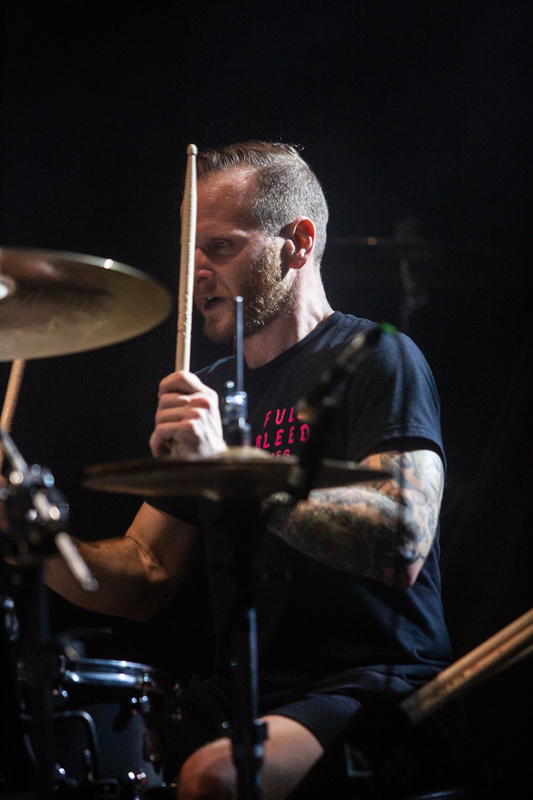 Check out the full gallery below, including support from Kvelertak and Mutoid Man, who continued on this tour despite drummer Benjamin Koller sitting out due to an absolutely gnarly ‘freak accident’ elbow injury.